Welcome to the London Piano Institute – The finest piano lessons London has to offer! Welcome to the London Piano Institute! Simply the finest piano lessons London has to offer! 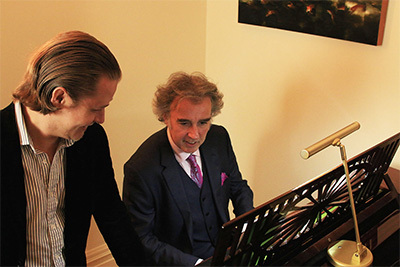 Now, you can choose between outstanding piano lessons in Mayfair and the City of London! – You can now select between two fabulous locations in central London. 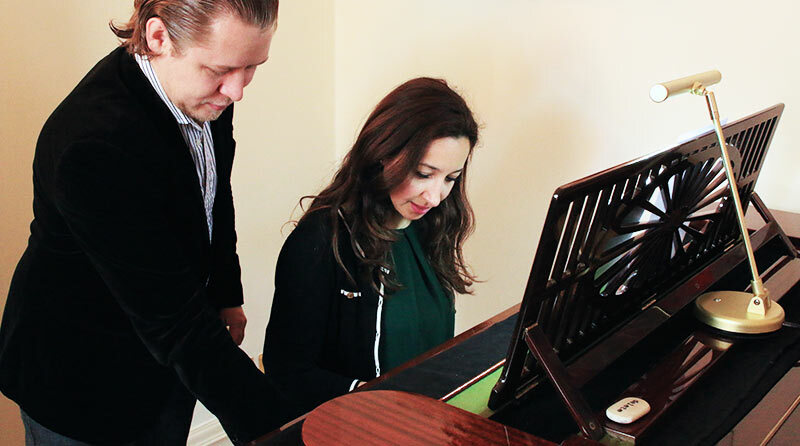 You can take top-notch piano instruction in Mayfair (near Park Lane) or the City of London (near Chancery Lane) with world-class piano instructors ready to help you move your playing to the next level! 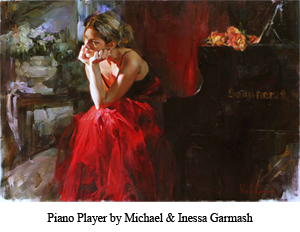 – If you are interested in purchasing a gift voucher for a loved one or for that special occasion, please see our piano lesson gift certificates to give the gift of music now! – You can choose between group piano lessons and one-to-one piano lessons with London’s favourite piano Academy for adults. 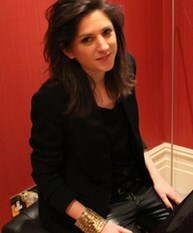 – See our seven reasons why you should learn the piano with Celine Gaurier-Joubert, our master instructor in Mayfair. – Enjoy EXCELLENT quality piano tuition. We make 100% sure that you develop OUTSTANDING piano technique and a proper piano foundation. 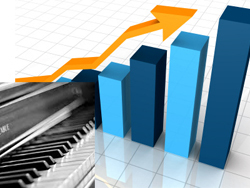 Helping you achieve massive success on the piano is our most profound passion! – Beginners: your frequently asked questions have been answered! The London Piano Institute is the UK’s most distinguished and sophisticated piano academy for adults who wish to take piano lessons in London. 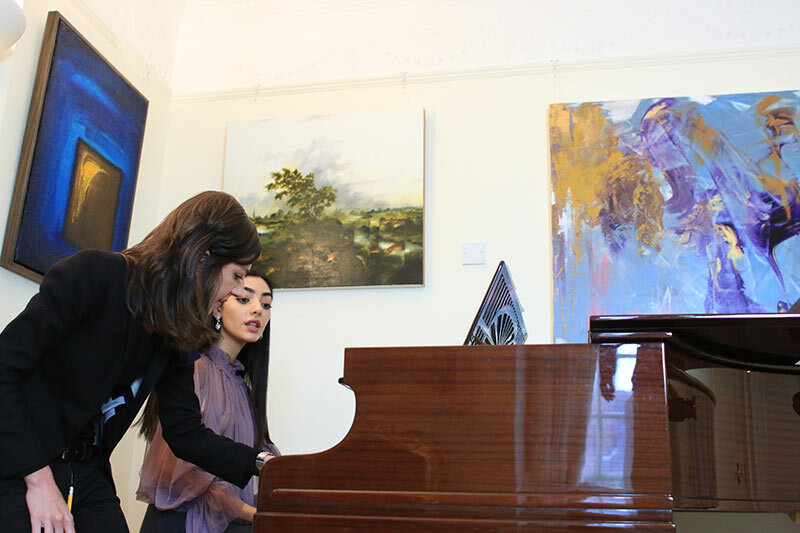 It is our passion to help you become the pianist that you have always wanted to become, and we are proud to offer you the exceptional piano lessons you are looking for, in a splendid setting. 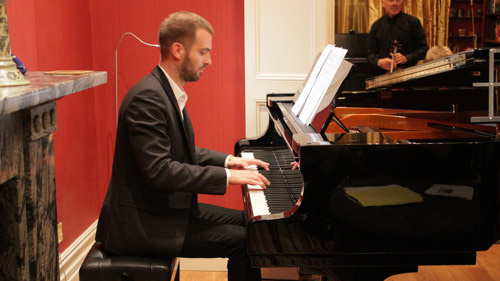 Located in both the City of London and Mayfair, The London Piano Institute is renowned for its refinement, for the incredible passion and dedication of its instructors, for the phenomenal progress that its adult piano students make on a regular basis, and for the fellowship of its pupils noticed through our monthly music events. It is our passion to help you become the pianist that you have always wanted to become. 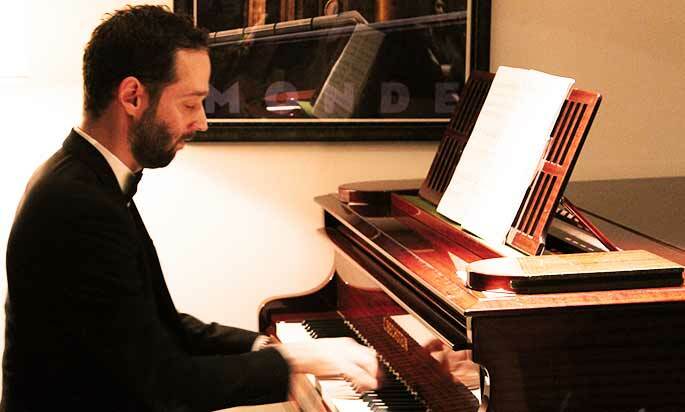 The London Piano Institute is simply a piano academy for adults like no other. We firmly believe that it is never too late to start, neither do you lack talent and that you can still improve your piano playing immensely if you are already a proficient amateur pianist. Excellent education and proper motivation will definitely take you to a higher standard of piano playing. So regardless of where you are in your current piano development, we are committed to making a massive, lasting difference to your piano playing for years to come. The London Piano Institute is designed for amateur pianists from all walks of life as our students all come from various background: medical practitioners, chief executives, architects, artists, writers, investment bankers, diplomats, accountants, pilots, brokers, solicitors, barristers, judges, IT consultants, entrepreneurs, film directors, analysts, purchasing managers, mathematicians, broadcasters, news reporters, retirees, business statisticians, real estate investors and more. If you are a beginner and you have never played before, we have a special message for you. We’ve been recommended by the Telegraph! “Celine is a fantastic piano teacher. Her extensive musical knowledge and experience turns any lesson into a private Masterclass. She has the ability to help you to transform your playing in term of sound and musicality, which can only be achieved through such quality lessons. She supports you through the entire process of learning a piece until the moment you play it live. 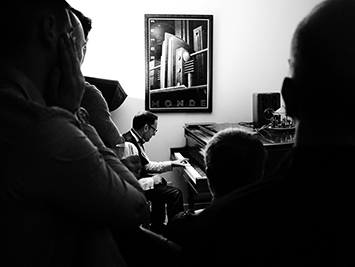 Even if you've never played before or if you simply wish to rekindle your lost passion for tickling the ivories, we will help you achieve your musical goals. We simply believe that you are talented! You can now choose between having your piano lessons in the City of London near St. Paul's Cathedral or in Mayfair near Park Lane! Two outstanding locations to make learning the piano so much easier! Periodically we organise amazing student concerts (in a prestigious setting) where you can enjoy the company of "like-minded" piano lovers and stunning piano music! Concerts take place in a non-judgmental setting. Develop Your Piano Playing Quickly! It's a proven fact that playing the piano develops your IQ and expands your intellect. With our excellent, world-class tuition you will develop quickly and reap rewards that you can enjoy! Here are the true facts: 90% of complete beginners give up playing the piano after barely 4 months of learning. If you're still playing after 4 months (from being a complete beginner), then you already belong to the top 10% of aspiring pianists. Out of the 10% remaining only a few will take their playing beyond learning a few scales and compositions and only 2% (out of the initial 100) will then proceed to intermediate concepts such as playing more advanced classical compositions or if the individual is a jazz player - basic improvisation. Very very few (less than 1%) will even get into playing Liszt's advanced classical pieces, Bach's preludes and fugues or as a jazz player to understand and easily be able to improvise over chord changes such as "All the things you are". What makes the difference between a pianist who never gets past being able to play a simple melody and the C major scale and a pianist who has a solid command of his or her instrument? 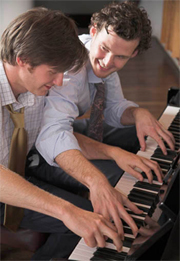 Our piano teachers are all very highly qualified and have years of teaching experience. They know exactly how to teach and adapt to each individual's personality and age. With expert knowledge and experience at hand they will help you reach your piano playing ambitions at the fastest possible pace. They know all the tricks in the book to turn you into the extraordinary pianist that YOU deserve to be! Learning to play the piano is first and foremost about your state of mind. Without proper motivation and encouragement from a mentor/teacher, it will be very difficult to learn how to play to the best of your ability. 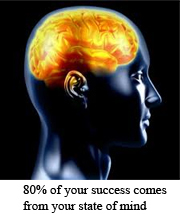 Practicing with the correct technique is 20% of the game, but success is powered by a perfect state of mind! We will work with your goals and ambitions to make you the pianist YOU want to be! If you long to improvise and play jazz music on the piano - You're at the perfect place! Piano lessons for adults in London and the City of London. Beginners, intermediate and advanced piano learners welcome. Learn classical, rock, jazz and pop styles in a formidable setting designed for adults.